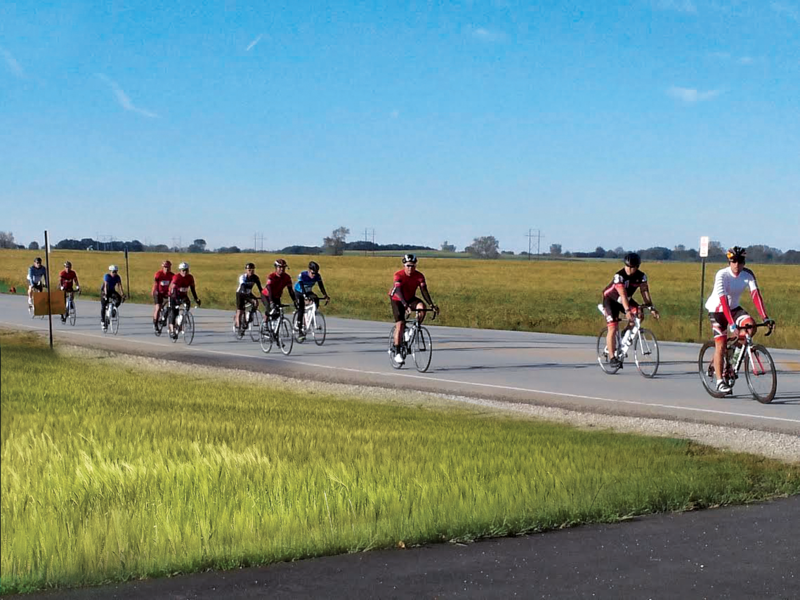 Each of the routes of approximately 25, 45, 65 and 101 are on lightly traveled country roads. All routes will have rest stops with bathrooms, snacks, water and beverages. 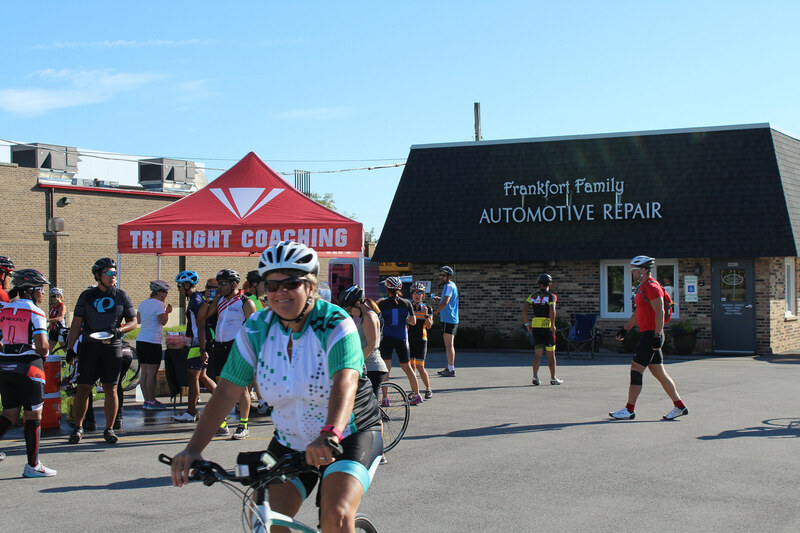 There will also be support vehicles traveling throughout the course to help cyclists who may encounter mechanical problems. Course maps will be emailed to all registered riders after online registration has closed. Printed maps will also be available the day of the ride. The cost for the ride is $42 before August 23rd and will include a hooded sweatshirt. Starting on 8/31/18, the cost will be $47 and the sweatshirt is not included. The cost will go up to $52 on 9/13/18. This includes a very well-marked course, support vehicles and refreshments during the ride as well as some excellent post-ride food. 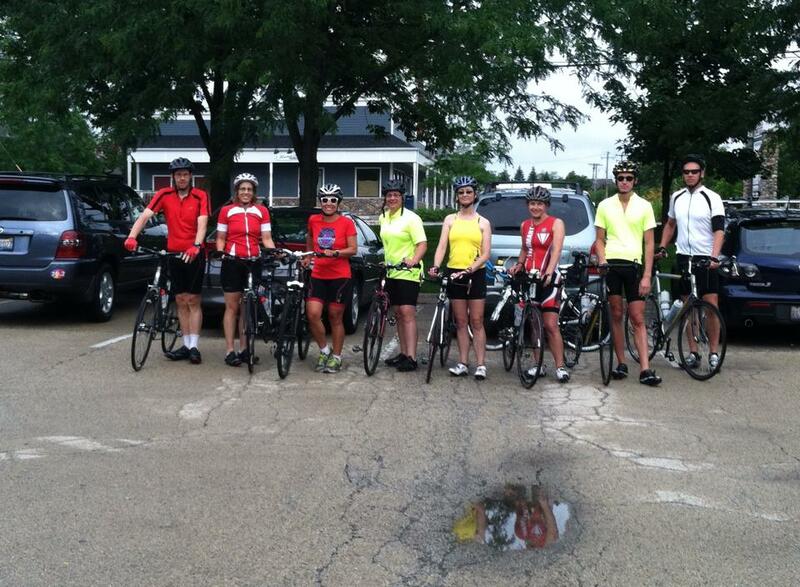 **Century riders must be on the course no later than 6:30 a.m. All other riders must be on the course by 8:30 a.m. The course closes at 2:30 p.m.! SAG-supported Rest Stops and support vehicles traveling the course throughout the day.